Lots of people in the modern day love to buy used motorcycles to cut down on the price they’re paying for a motorcycle. Some have their own reasons like commercial purpose, modification, participate in build off competitions and what not. If you are one of those and want to buy a used motorcycle for your own reasons, here is a guide that may help you pick the right one. 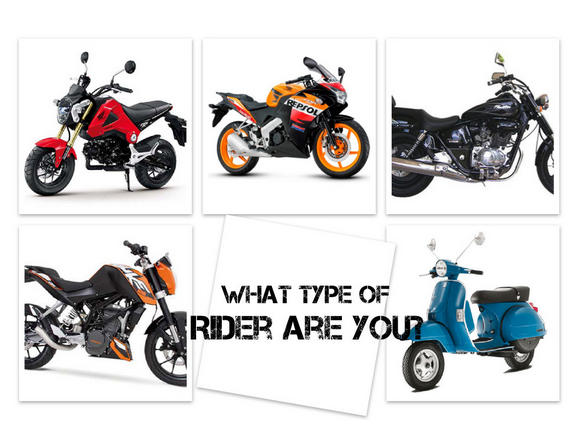 Choose a type of motorcycle that you need for your use and what you would wanna do with it. After doing that, research about which is the best motorcycle in that category available to you right now. See if that’s a feasible motorcycle for the reasons you’re getting a motorcycle for. Set your mind and look for a motorcycle. Where to look for a used motorcycle? There are many websites which have facilities for you to find the perfect thing you need. If this doesn’t work then find out from your friends and family members if they know anyone whose selling a motorcycle of your choice. Its not hard to find the type of motorcycle you want but the toughest thing is to check if that’s the best one you got. 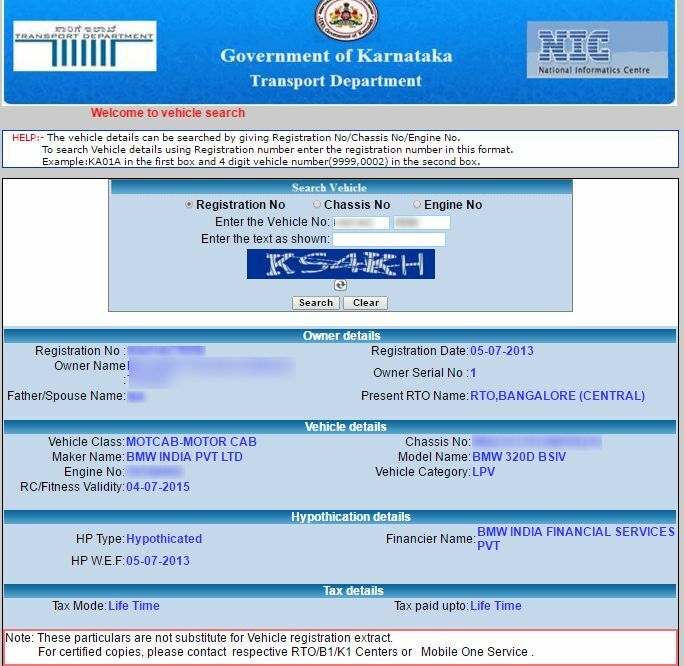 If you’re from Karnataka and you’re reading this then the government of Karnataka has a facility to check if the particular registered number of a vehicle has any traffic violations against it (forgive me, i do not have great knowledge about other states). Check for papers of the motorcycle. check if everything is up to date and the insurance is valid. Check for service records, you can do this by contacting the dealer of the company of the motorcycle you’re buying. Do not miss out of taking a test ride of the motorcycle to check how it rides and handles. While you are riding and after obtaining a decent speed, try to take your hand off the handle and check if the motorcycle goes in a straight line. 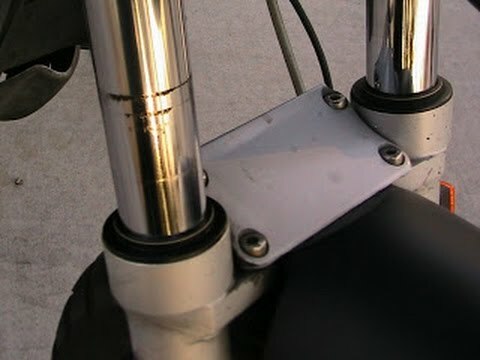 If the motorcycle doesn’t do this but pull you to the right or the left then there is a serious problem with the forks. This means there were past accidents with the motorcycle. Check the chain and the chain sprockets. If the chain and the sprockets have worn out then there is a serious cost to fix it after you buy that motorcycle. Check for scratches and dents, engine noise, exhaust, tyres etc do a thorough check on all of these. If you do not know much about bikes then take a person who has some knowledge about it. Mechanic’s advice is the best advice. Check if the engine and chassis number match the ones on the paper. Check if the tyres have worn out because it may cost a bomb for you to replace them depending on the tyre type. Check if the chassis of the motorcycle has inappropriate bends or dents. If it does, stay away from that motorcycle. See if the smoke coming out of the exhaust is white or black smoke. If its black, there is a problem with the engine. Do not hurry into making a decision. Check a few bikes before making a final choice because there is always one better than the other. After you select a motorcycle of your choice, do not make the full payment until you get the papers transferred to your name. 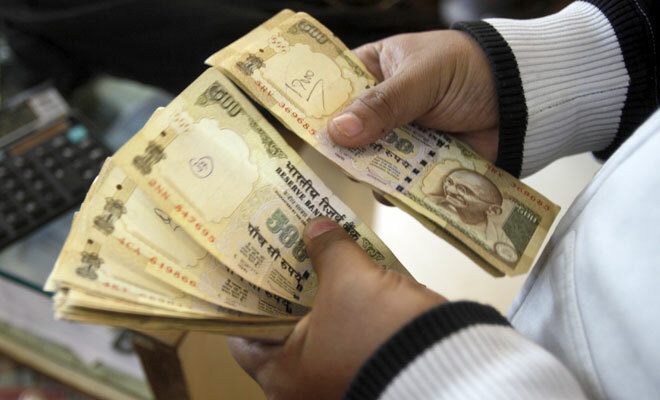 Check the papers carefully and then proceed to make the payment. Its best to hire a consultant if you do not know how all these work. After you get one, be happy and ride safe. If you found this useful, like us on Facebook and subscribe to us on Youtube.